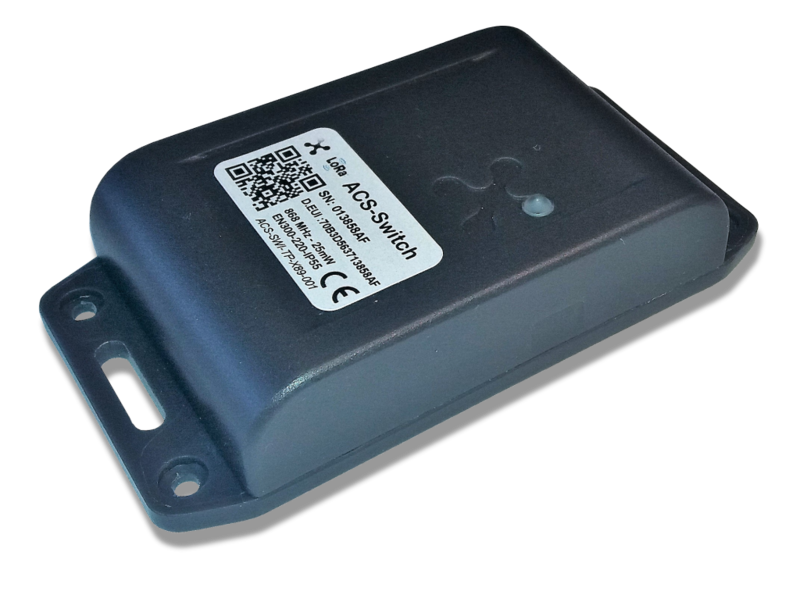 ACS-Switch® is a state sensor applicable for many applications. 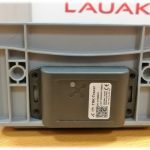 Either with magnetic contact (embedded or remote) or motion MEMS, this device detects doors openings or closures, windows, garage doors, vaults, and entryways in any situation. Moreover, a PIR sensor detection is available to detect, report, or even count presence and people flows to help managing facilities, to optimize facility usage such as cleaning or provide security alerts.